A very unusual and ornamental specimen tree that develops a large bottle-like trunk. 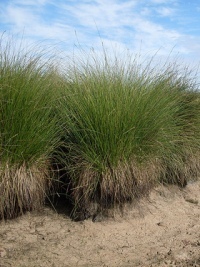 It has the ability to store reserves of water in its trunk and is, therefore , very drought resistant.Frost resistant. 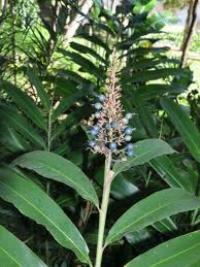 A very dense growing and showy shrub with a very useful screening plant. 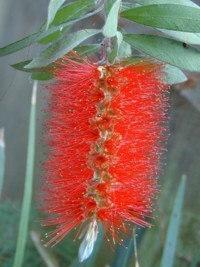 Flowers are rich red bottlebrushes which appear twice a year. A great bird-attractor. Grows to 3m high. 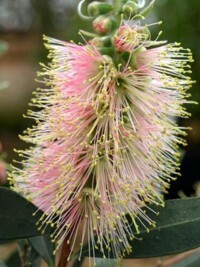 A very attractive, dense shrub to 1.5 m with oval, green leaves and large, white bottlebrush flowers particularly in Spring and Autumn. Frost resistant. The brilliantly coloured, bright red foliage and dense, compact habit make this a terrific hedge plant. 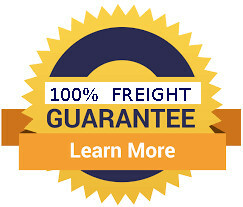 Is very hardy of most soil types, drought resistant and frost tolerant. Grows to under 2 metres high. 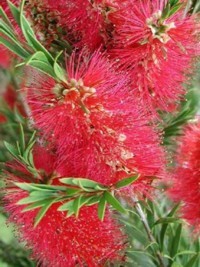 A beautiful medium sized shrub which is similar to, but slightly smaller in height than Callistemon Dawson River. 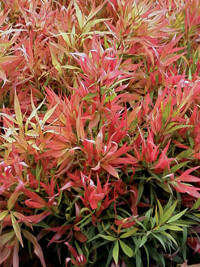 Foliage is dense and elegant with weeping branches. 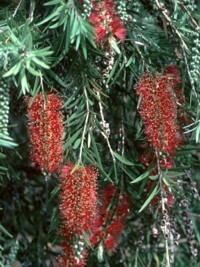 Bears masses of red bottlebrush flowers in Spring. 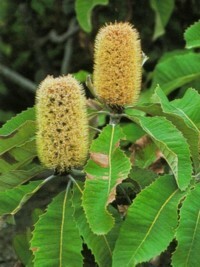 Grows to around 3 metres high. A dense, bushy, medium sized shrub with masses of pale lilac flowers. A good screen and bird attractor. 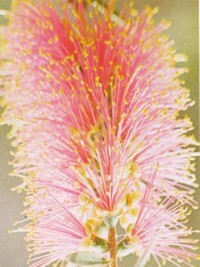 A small tree with an upright branching habit and pale yellow flowers in Summer.Its new foliage is a brilliant pink colour. Its dense foliage makes an excellent choice as a medium sized windbreak or screen. 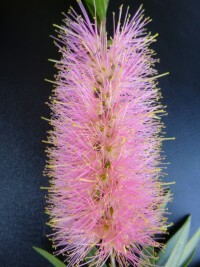 Very showy, medium sized shrub with bright green foliage and masses of pale pink bottlebrush flowers, mainly in spring but at other times also. 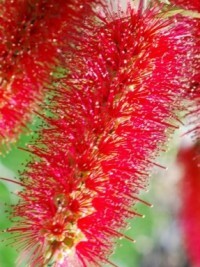 Grows to 3m high. 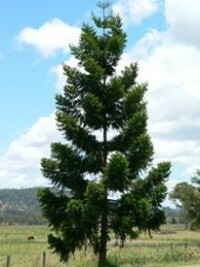 A large shrub / small tree with dense, weeping foliage and branches. 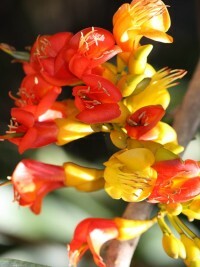 Red flowers appear profusely in Spring and Autumn. An excellent windbreak / screen and bird attracting plant. A very hardy, medium sized She-Oak which is adaptable to many different soil types including heavy clay soils. Makes a terrific windbreak. Frost resistant. 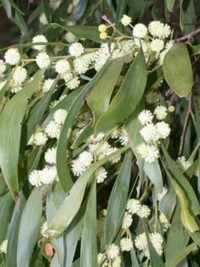 A fast growing and ornamental eucalypt with highly fragrant foliage and cream / white flowers. 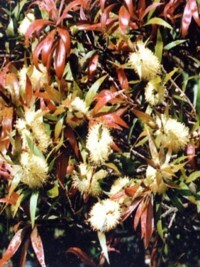 A large and fast growing eucalypt with fibrous bark and broad, glossy foliage. Grows well on most soils incl. heavy clay - but not permanent wet sites. A local Koala food tree. A fast growing and very hardy tree suitable to most local soil types - even heavy clays which waterlog for weeks at a time. 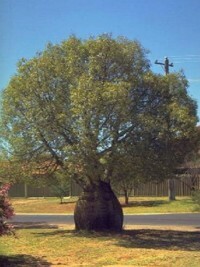 It is one of the favorite local Koala food trees.